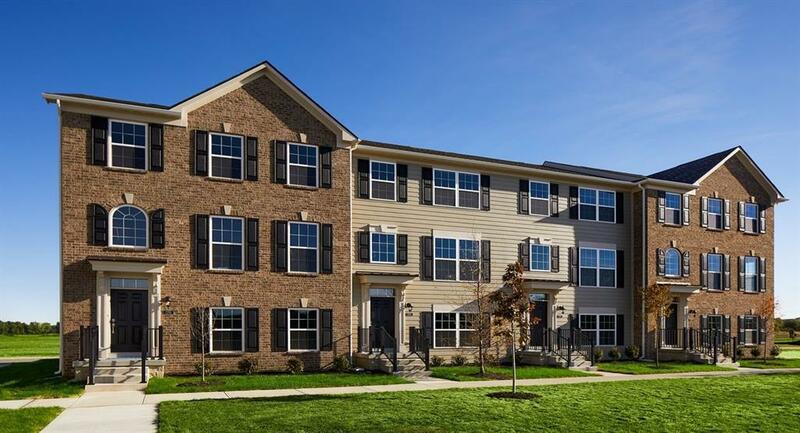 Enjoy life in a brand-new Lennar townhome! 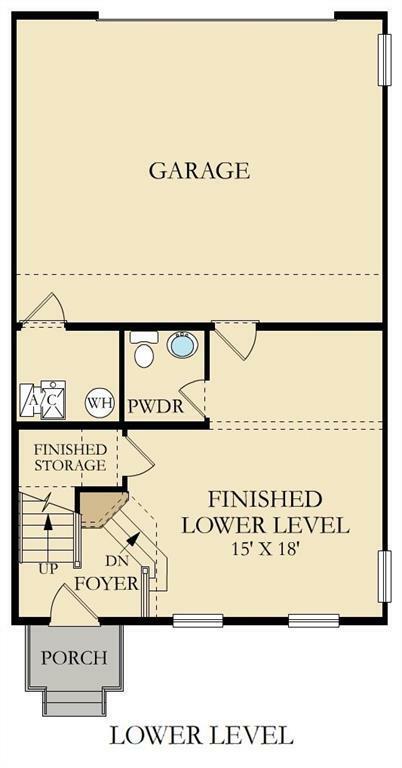 The Meridian floor plan is designed w/your daily life in mind. The 2-story foyer welcomes you to a versatile lower level w/fin wet bar & beverage center-perfect for entertaining! The kitchens oversized island, quartz countertops, & stainless steel appliances are stunning. The great rooms gas fireplace is modern yet cozy. Upstairs, youll find a dreamy master suite w/tray ceiling, walk-in closet, beautiful shower & double sinks as well as 2 other spacious bdrms. Walking distance from shops & dining, Suffolk is part of Lennars launch of Everythings Included, and Every Homes Connected, making this a completely "smart home. Photos shown may be artist rendering or model due to construction stage.